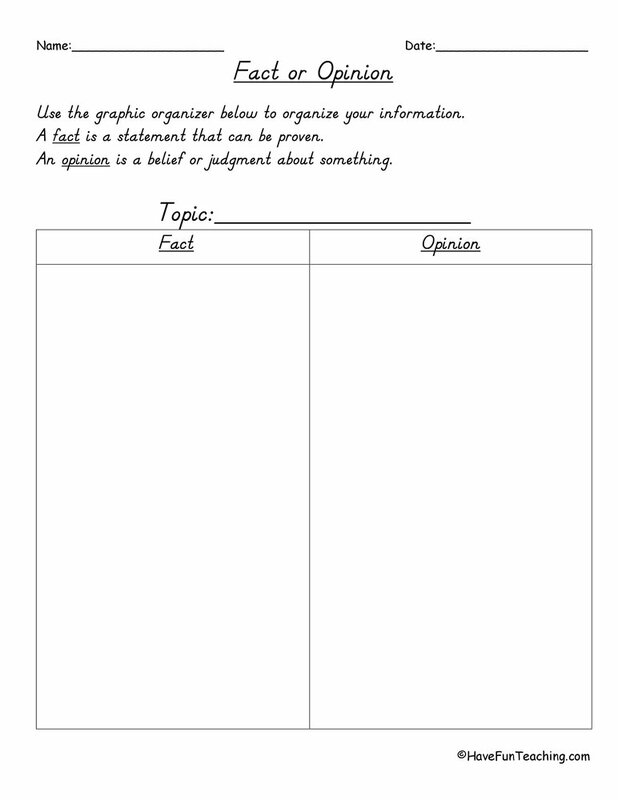 Using this Fact and Opinion Graphic Organizer - Landscape, students organize their ideas using this graphic organizer to determine whether statements are fact or opinions. Being able to determine fact or opinion is an important skill for your students be able to do. 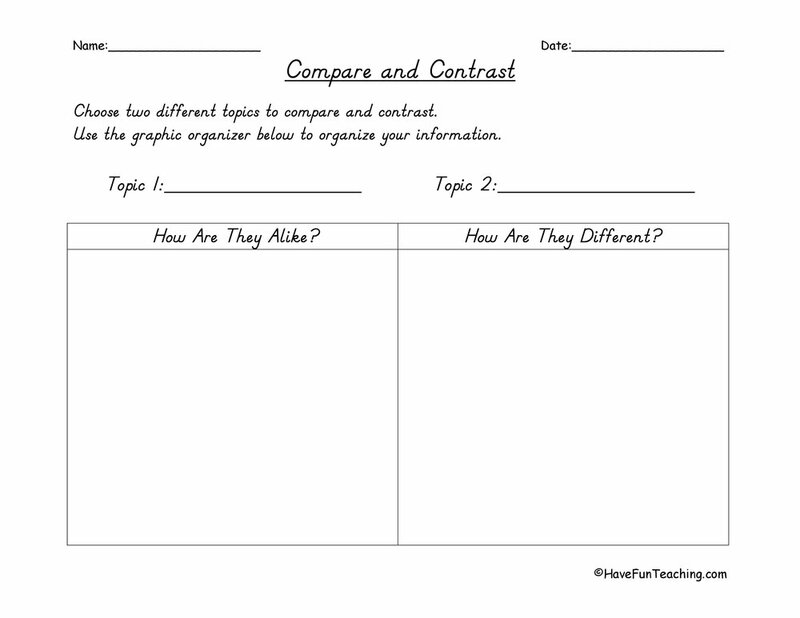 Students being able to understand the difference will help them share their opinions in a convincing way. 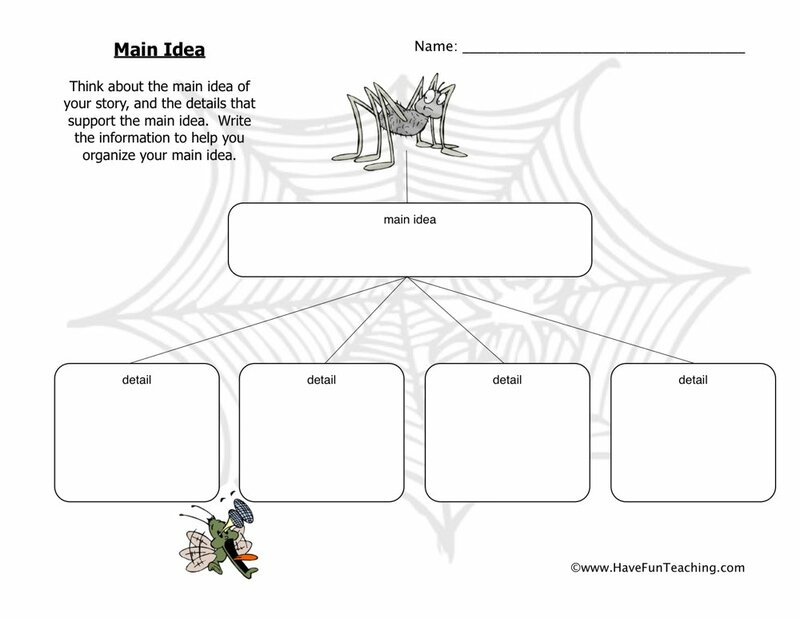 This graphic organizer will help organize their ideas. Students organize their information and decide whether statements are fact or opinion. 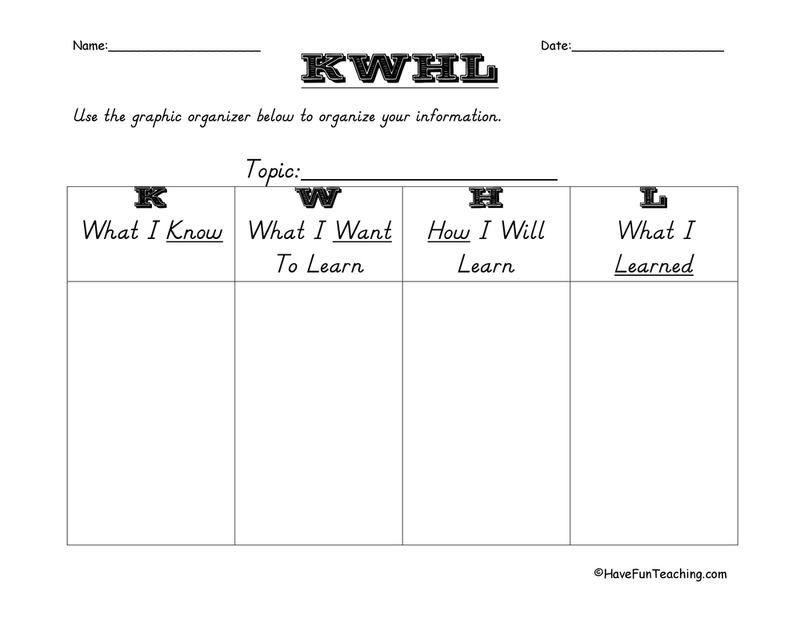 If you are using this graphic organizer, your students are probably learning about fact and opinion. 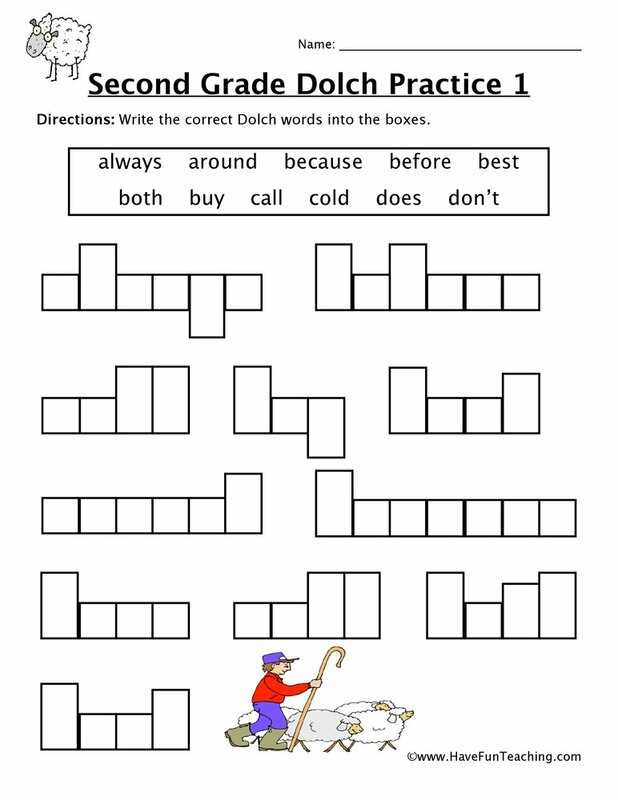 Use this Apples Fact or Fiction Activity as an additional resource for your students. 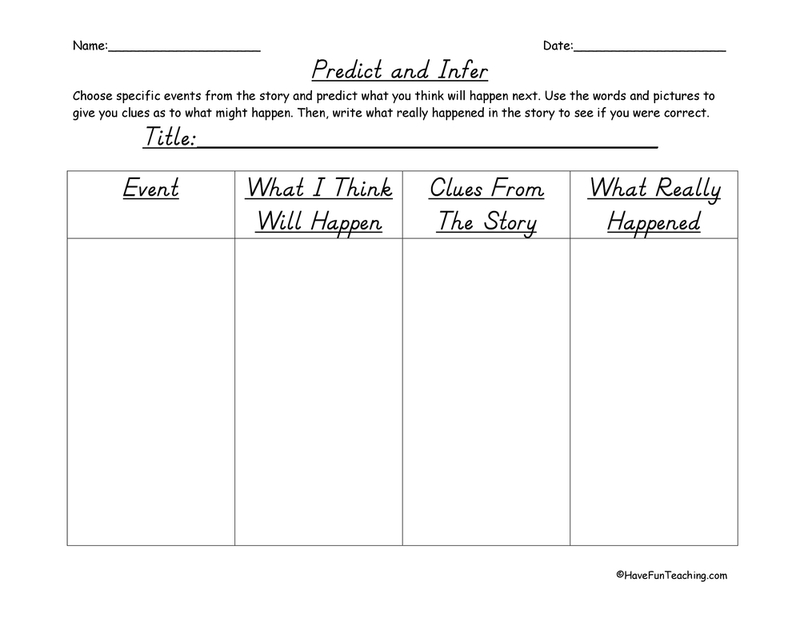 Introduce this worksheet by asking students to share examples of facts and opinion statements. 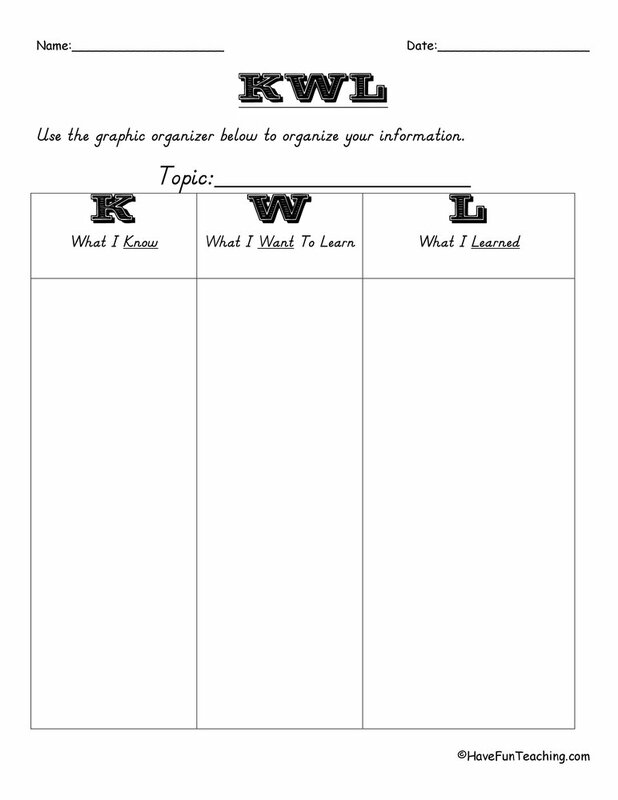 Next, show students how they can record their ideas in a graphic organizer. 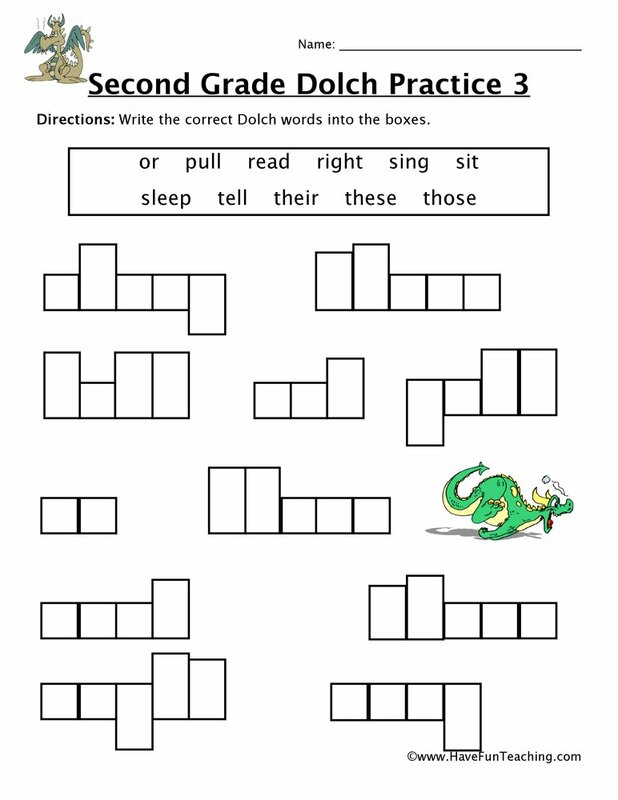 Then, have students complete worksheet independently or with a partner. 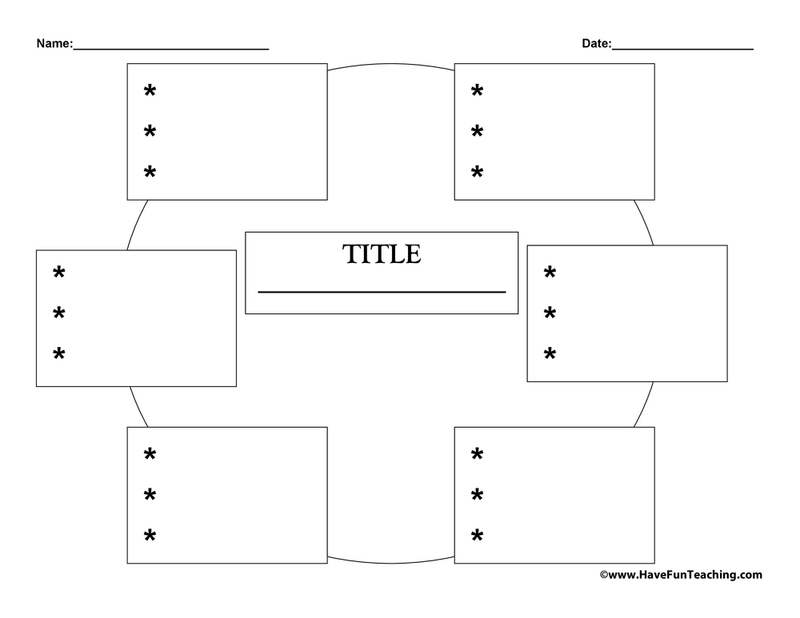 Finally, challenge your students to use the graphic organizer to find facts and opinions while reading. 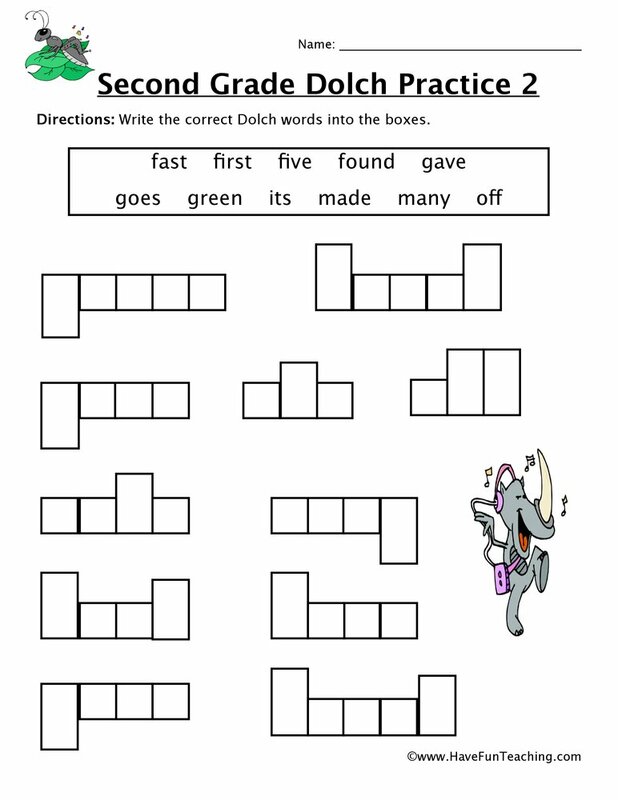 Be sure to check out more Fact and Opinion Activities.